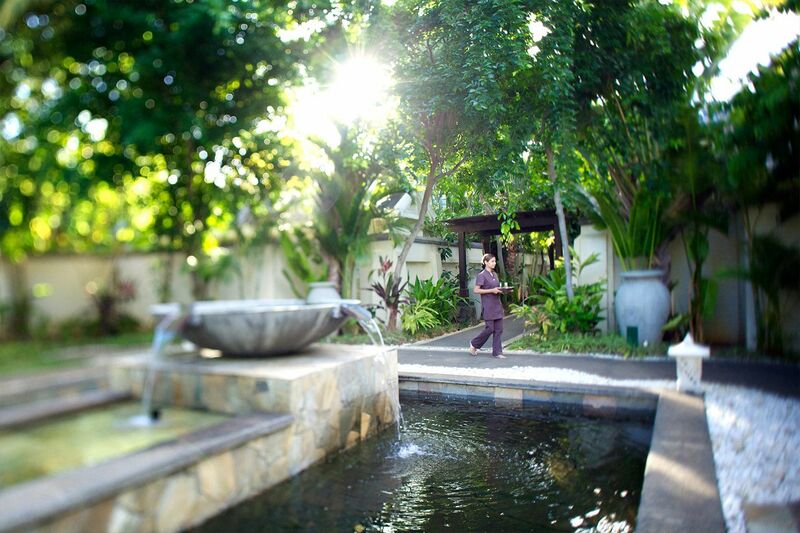 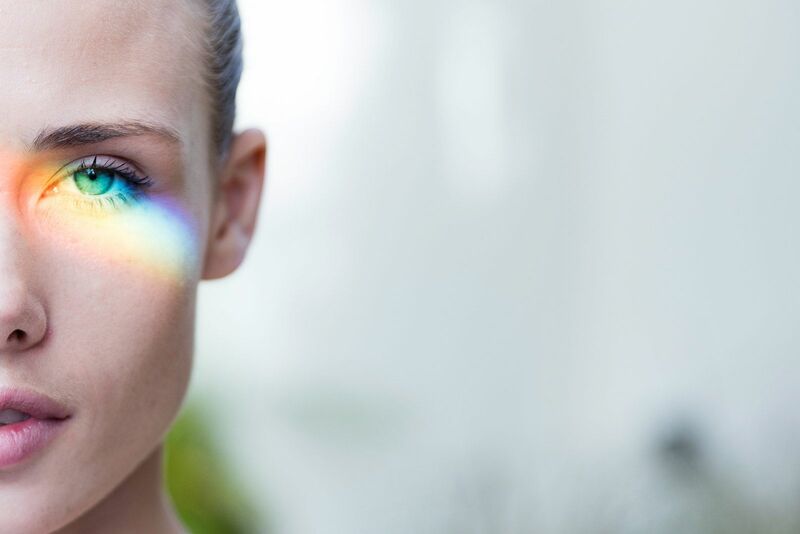 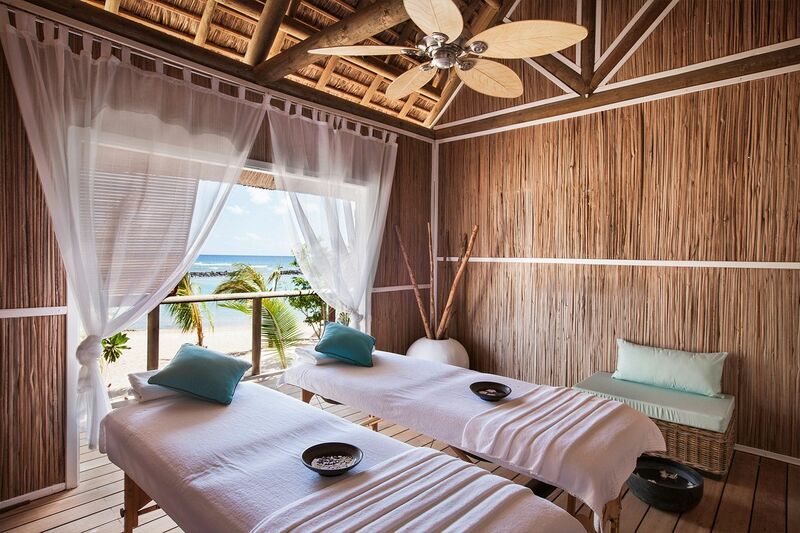 Seven Colours Wellness Experiences is a Mauritian wellness and spa brand that opens a world of colours, pleasure of senses and emotions for you to experience ultimate well-being. 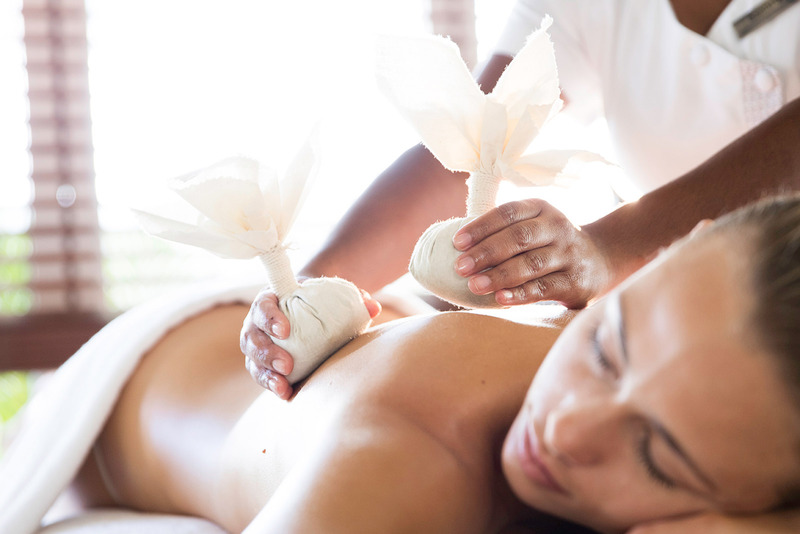 I felt tension on my back but after the treatment it was gone! 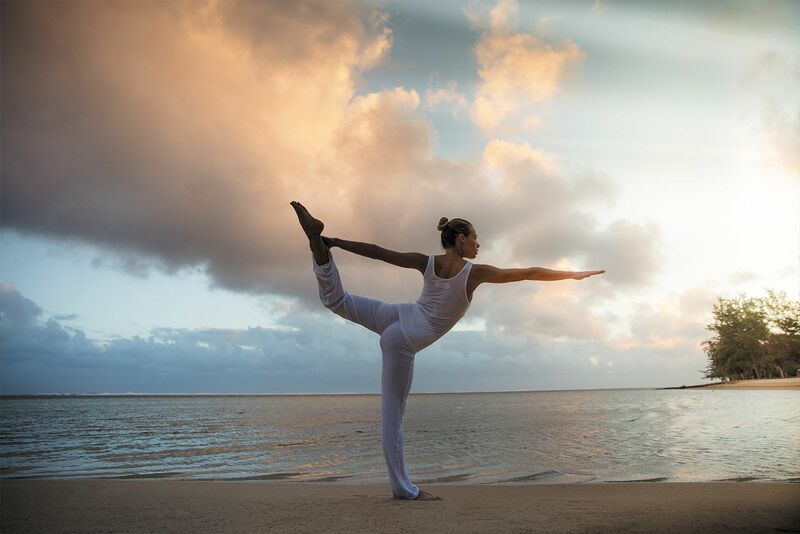 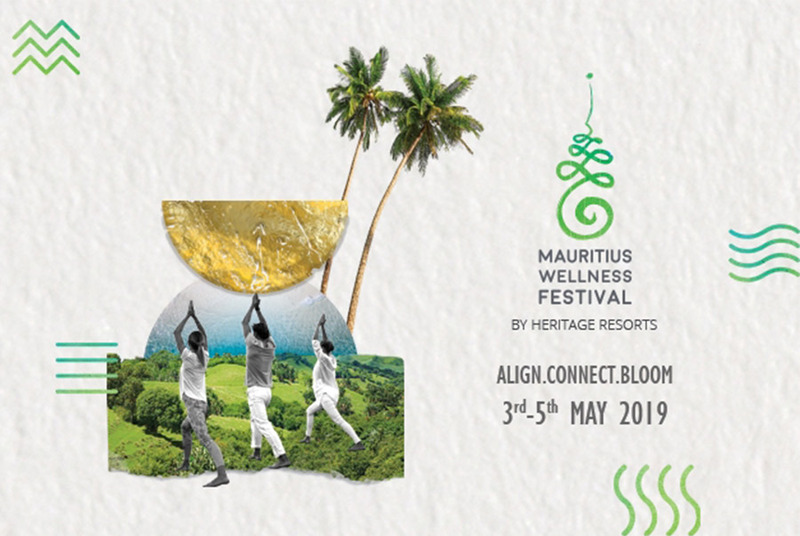 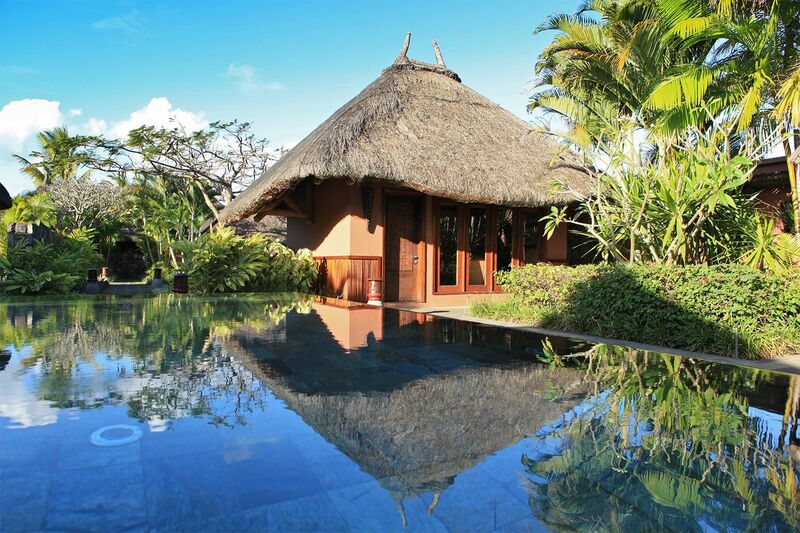 Join us on the 3rd, 4th and 5th of May 2019 in the dream tropical setting of Mauritius to reconnect with nature, revive your senses and discover new wellness experiences with our prestigious line-up of experts.